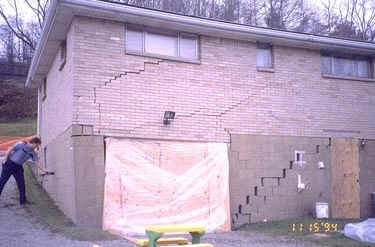 Jerich Insurance Agency, Inc. is now authorized to offer you Mine Subsidence Insurance. Mine subsidence is a real and unpredictable threat to over one million homes statewide. The non-profit Mine Subsidence Insurance fund was created to offer inexpensive, effective coverage for Pennsylvania homeowners. Mine Subsidence Insurance covers structural damage caused by mine subsidence that occurs anytime during the life of your policy. A low yearly premium- Less than $1 for every $1000 of coverage. For example, $150,000 of coverage costs about $130.00 a year. A 10% discount for senior citizens. Integrity. Since the Mine Subsidence Insurance Fund was created in 1961, we have never failed to pay a valid claim.